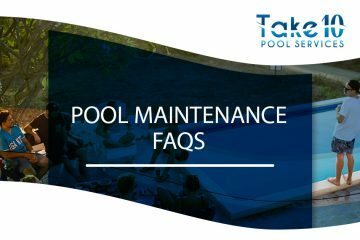 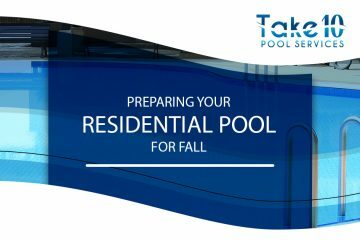 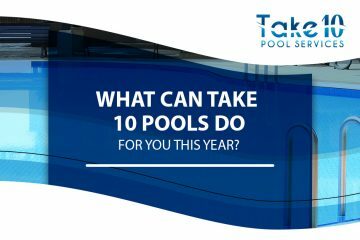 What Can Take 10 Pools Do for You This Year? 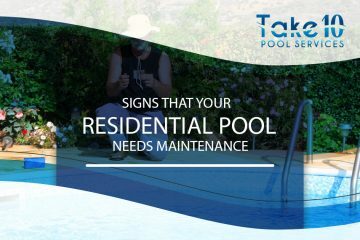 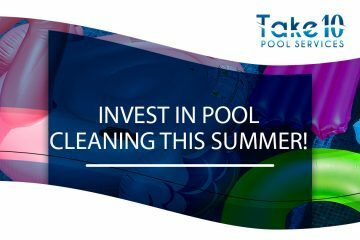 Invest in Pool Cleaning This Summer! 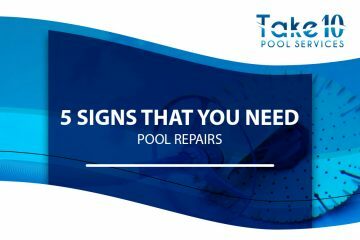 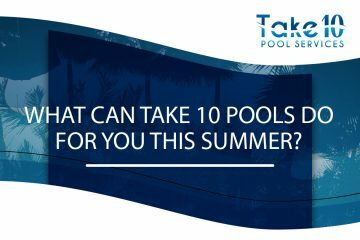 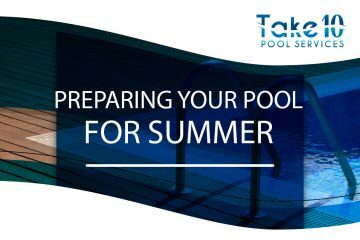 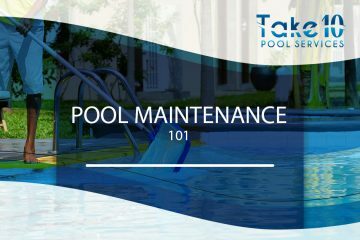 What Can Take 10 Pools Do for You This Summer?